Purchase a pint of Brains cask ale in the seven participating pubs during Cask Ale Week to complete the ‘Brains Ale Trail’ and receive an official Brains Cask Ale Week t-shirt. A free guided tour of the seven Brains pubs will also take place. It will be led by head brewer Bill Dobson, who will talk through the history and making of seven famous Brains ales. Brakspear are pairing up with The Chilterns Walking Festival. They will be hosting a guided walk in the attractive hills of Henley on Thames. The 7 mile thirst-creator finishes with a free tour of the Bell Street Brewery in the Bull. This will be led by the head brewer and assistant brewer. Pie, chips and cask ale will complete the happy experience. Everard’s have teamed up with There’s a Beer For That to host a beer and food pairing event at the Bulls Head, Leicester Forest West. 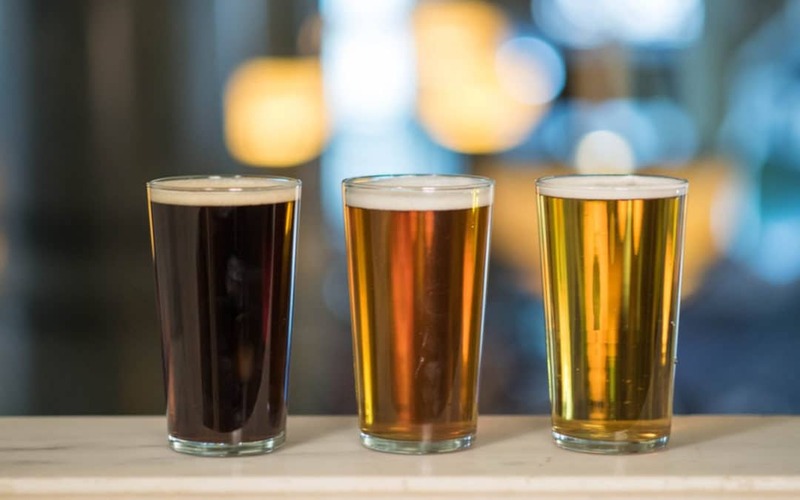 The festival style event will be themed around end of harvest and will focus on their Golden ale ‘Sunchaser’, which will be expertly matched with a small plate as well as the rest of their core beers, Beacon Hill, Tiger and Old Original. Members of public can gain an insight into the day-to-day inner workings of Lancaster Brewery through a tour of the brewery. There will be two tours taking place during Cask Ale Week, one on Thursday 28th at 1pm and one on Friday 29th at 1pm. Purity Brewing Co will be hosting an open brewery event for their Puritan members to thank them for continued support. It will feature great cask ale, food and music.